No cooling, white wire broken off spade terminal, replace it. 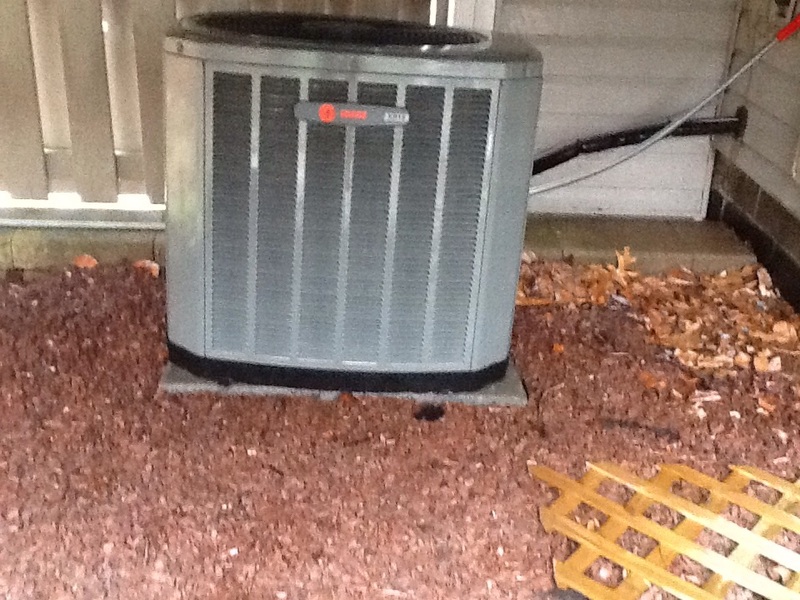 Clean and check Lennox a/c system. Clean and check 2 a/c units. Clean and check Armstrong a/c unit. 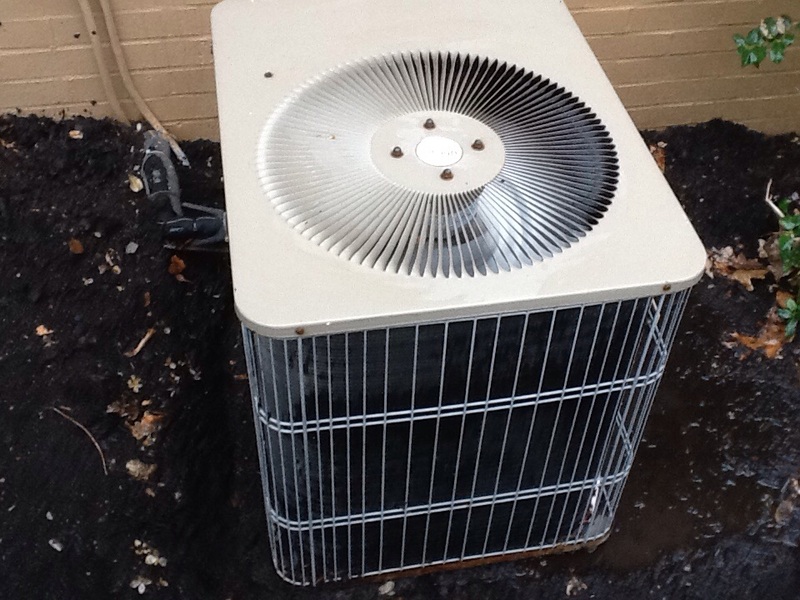 Clean and check Trane a/c system. Signature agreement cooling check up on a Rheem air conditioner. 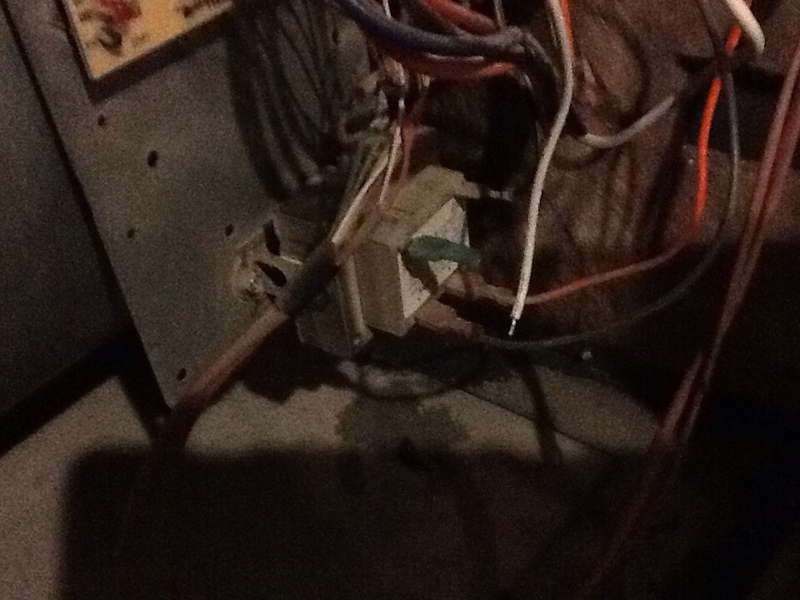 ,No heat, dropped neutral connection , wire nut loose,reconnected and replace nut. 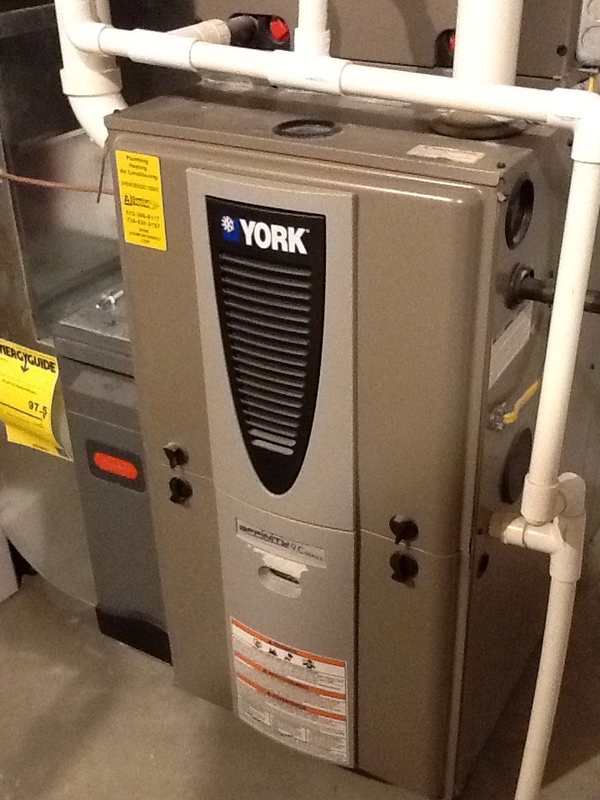 No heat call on a York furnace. Your home has tons of different systems that make up its infrastructure, all working together to make sure that you are as comfortable as possible. Though you probably don’t think about these systems often, they are going to need professional services in order to keep operating properly. That’s why Boehmer Heating & Cooling offers a full range of services throughout Wexford, PA. If you need a heating, air conditioning, or indoor air quality system installed, repaired, maintained, or replaced, give us a call today. We’ll make sure that your systems continue to serve you well for many years to come. Heating is an important part of keeping comfortable during the winter, when the days can get bitterly cold. Unless you want to watch icicles form on your bookshelves, you’re going to want a quality heating system installed in your home. Fortunately, that’s what we’re here for. We offer comprehensive home heating services in Wexford, PA. 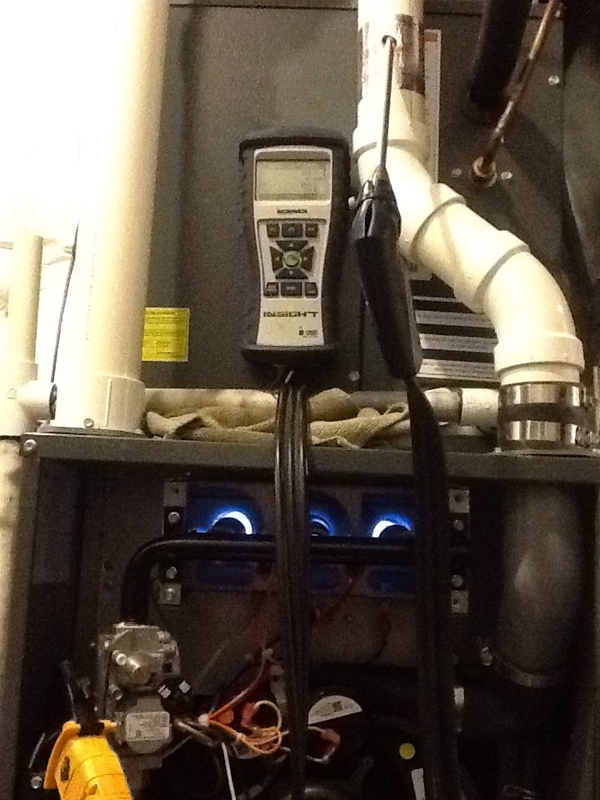 If you need a heating system installed or serviced, give us a call and set up an appointment. We’ll make sure that your home stays warm all winter long. Heating systems are not immune from issues, unfortunately, and that means that sooner or later yours is going to need repairs. It is important that you call for professional repairs as soon as you suspect that your heater has a problem, as it is likely to get worse the longer it is allowed to go on. We offer full heating repair services. Boiler systems have been popular for many decades, and remain a great way to heat your home during the winter. 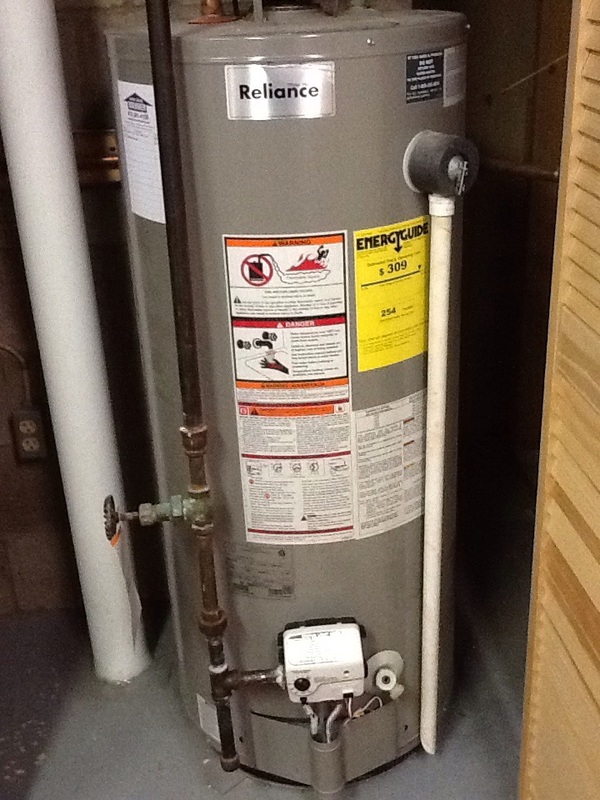 A boiler system pumps hot water under your floor in order to heat it, in a process called "radiant heating." This method of heating is more energy efficient than other systems, and helps to keep your indoor air quality high, as well. 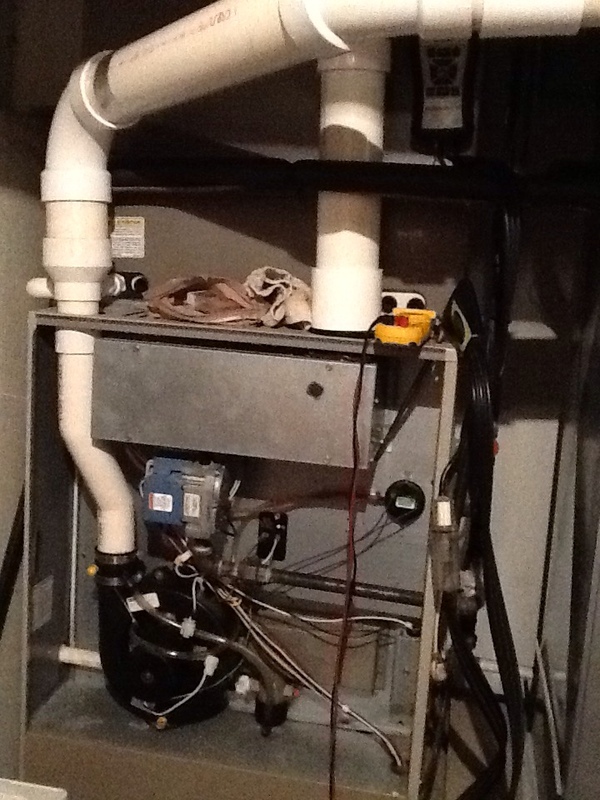 We install, repair, maintain, and replace boiler systems. Furnaces may be an older technology, but they’re still dominating the heating market in terms of popularity. It’s easy to see why, too. They’re affordable, effective, and very versatile. No matter what your heating needs are, there is a furnace for you. Call today for a full list of our furnace services. 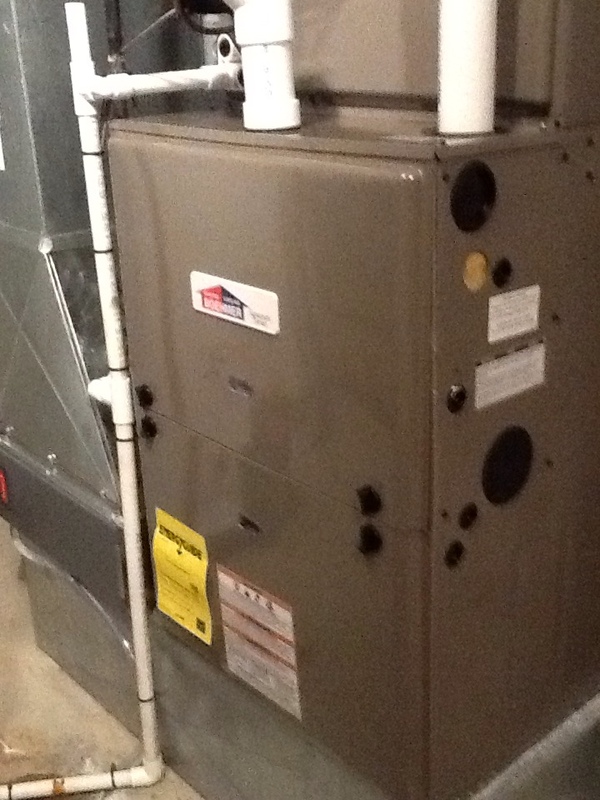 We can find you the perfect furnace to meet your heating needs. A heat pump is a system that does not burn fuel. 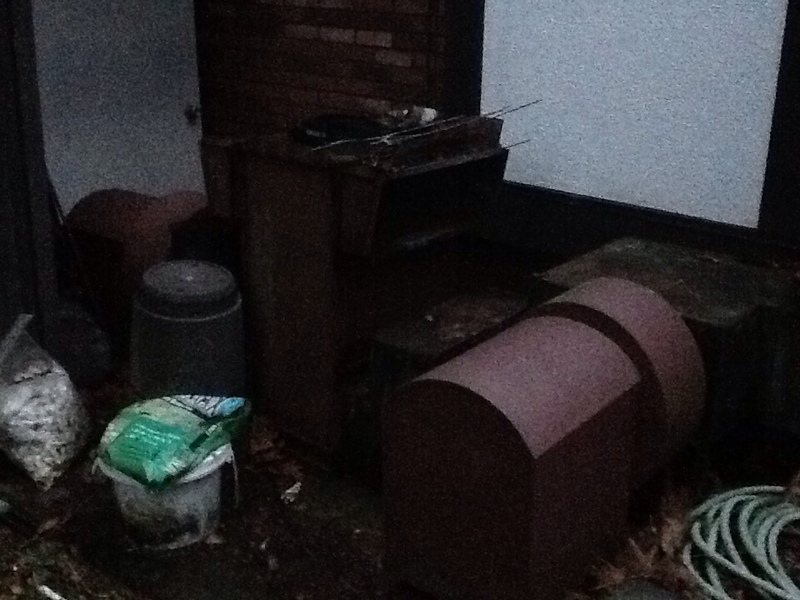 Rather, it uses refrigerant to move preexisting heat from one place to another. 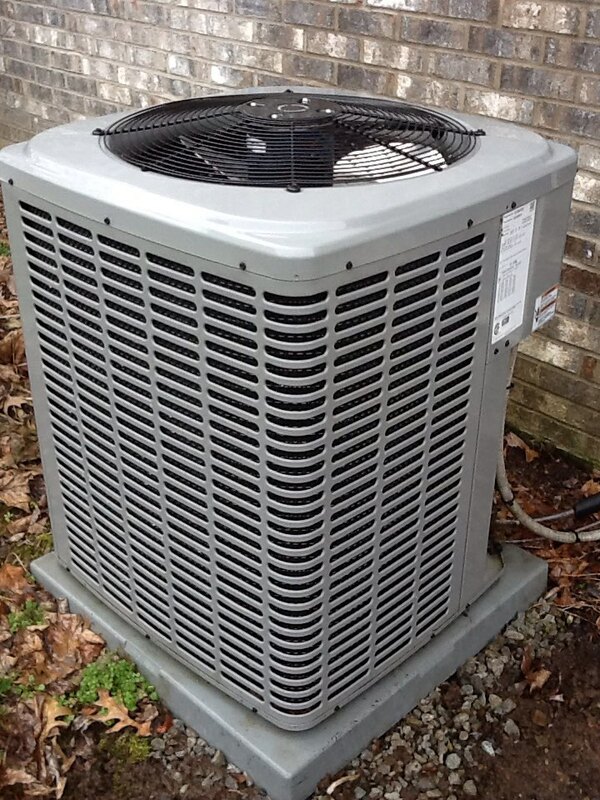 Unlike an air conditioner, though, a heat pump is capable of changing its refrigerant flow. This lets it act as both a heater and an air conditioner at different times. 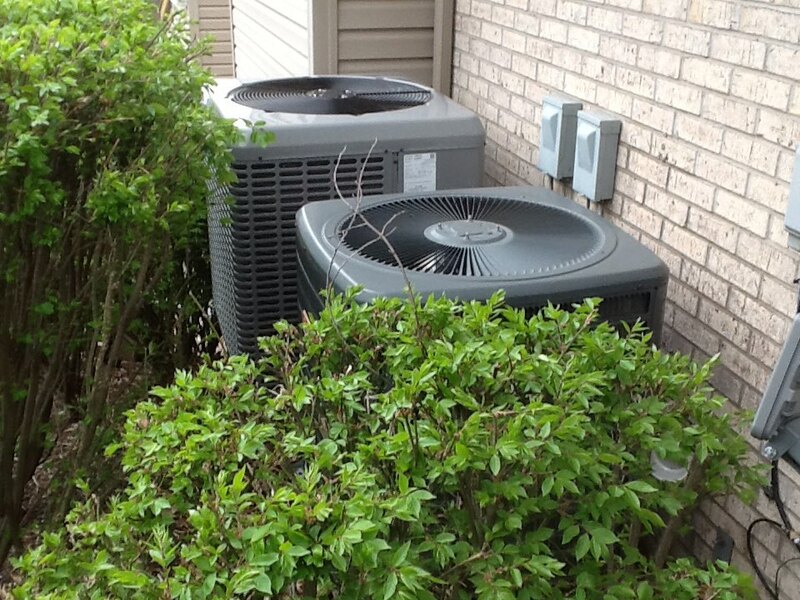 We install and repair heat pumps throughout Wexford, PA.
Do You Need Air Conditioning Services in Wexford, PA? Unless you want to spend the whole summer with your home as a sauna, air conditioning should be a top priority when the hottest months of the year roll around. Fortunately for you, we’ve got all the air conditioning services you need. We install, repair, maintain, and replace all manner of air conditioning systems. If you need air conditioning services of any kind, we can help you out. Let our professional technicians keep your home cool and comfortable all summer long. 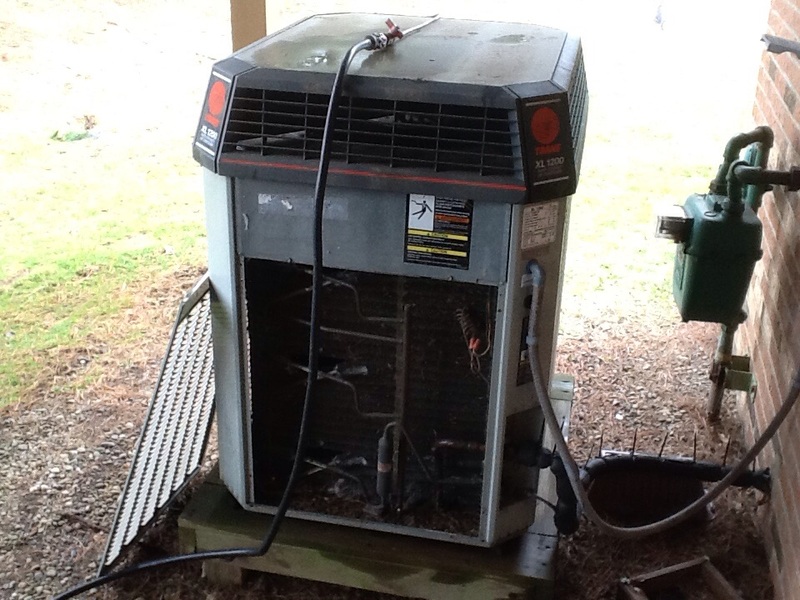 We can help your air conditioner last a good long time with proper repairs and maintenance. As good as we are, though, no one can make an air conditioner last forever. If your air conditioner is having problems keeping up with demand, frequently breaking down, or giving other signs that it’s near the end of its lifespan, we can take care of it for you. 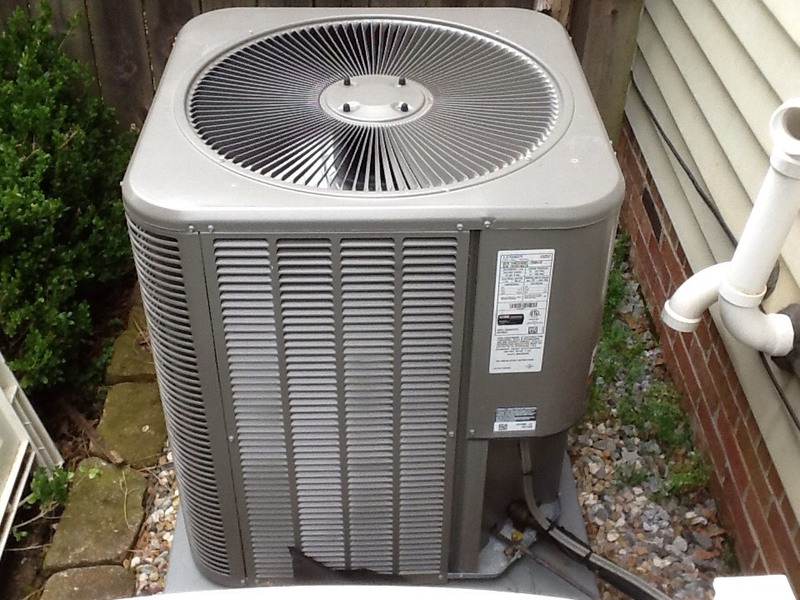 If you want your air conditioner to last as long as possible, you’re going to want to get it repaired as soon as you notice a problem with it. We offer a full range of air conditioner repair services. Don’t let a minor problem grow larger, or a large problem grow dire. Call us as soon as you suspect an issue, and we’ll help restore your air conditioner to the way it should be. Geothermal systems are heat pumps that draw energy from the ground instead of from the air. They do this through a large underground loop, filled with water, which they cycle through the system to collect heat. Just like every heat pump, geothermal systems can act as both air conditioners and heaters depending on the needs of the home. They are among the most energy efficient climate control systems on the market. If you’re looking to cut down on your home’s operating costs while maintaining comfort, a geothermal system might be the thing for you. We install and service geothermal systems throughout Wexford, PA. Most homeowners are completely unaware of the kinds of nasty things that lurk in the air they breathe. Millions of microscopic contaminants can be found in a home’s air supply, including dust, dander, mold spores, viruses, bacteria, and pollen. Prolonged exposure to these contaminants can cause allergy attacks, asthma, cold and flu infections, and any number of other problems. If you want to rid your air of these contaminants, call and ask about our indoor air quality services. We install and service air purifier and air cleaner systems throughout Wexford, PA.
Air cleaners and air purifiers are devices that improve your indoor air quality by removing airborne contaminants. They do this in a variety of ways, from filtering to magnetics to ultraviolet light. Which system is best for you will depend on your own needs and situation. Call Boehmer Heating & Cooling today, and we’ll help you decide on the perfect air cleaner or purifier system to improve your indoor air quality. Furnace stopped running on a 15 degree day. Ed arrived within a few hours of my initial call to Boehmer. 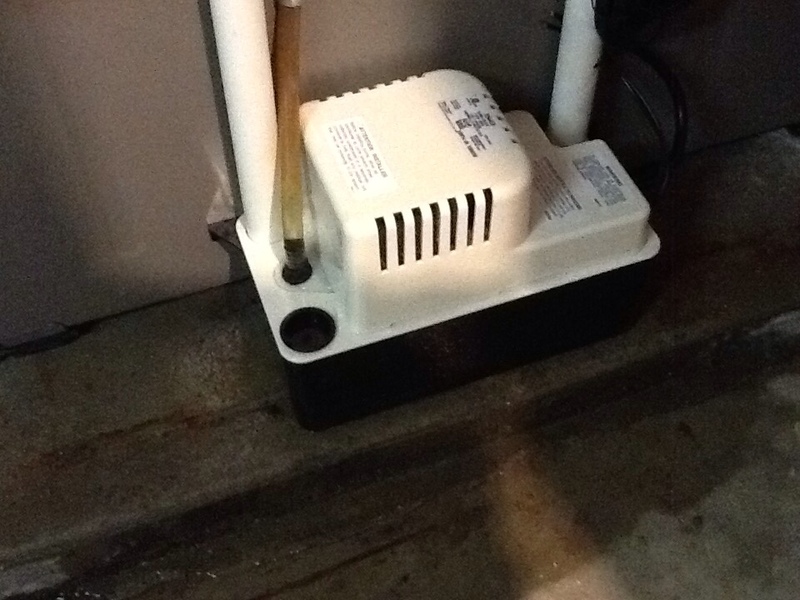 Furnace was up and running that morning after replacing a part. Thanks Ed! Excellent service, fixed the problem. Rich was awesome and explained everything in detail. Ed is a thorough professional in his work and someone who always takes the time to make sure all questions have been answered to the customer's satisfaction. Great service and support for an overall wonderful customer experience. Ed was great explaining everything . Ed was professional, educated, on time and very helpful. I would highly recommend him and Boehmer. This company and the people that work there are second to none. From meeting with the service technician to discuss replacement vs repair on our old unit, to installation and now our first check up...the experience couldn't have been better. Their technicians are always friendly and knowledgeable. I would highly recommend!! Ed was very personable and helpful. We always have a great experience with Boehmer! Of course our furnace decided to quit working during the first true cold spell this year, why wouldn't it? I called Economy/Boehmer immediately and although it was a later evening visit, Ed Overly came through and got us out of trouble. I have been using this company for all of my HVAC needs over the last 10 years and I am very satisfied with both the personnel and service. Ed is great to work with. When our air conditioner stopped working Boehmer had someone out that day who was able to identify and fix the problem. Fully satisfied. Very knowledgeable and professional. Did great great job!!! He really went the extra mile to find my problem and then find a way to fix it. Very thorough! Came out in the bitter cold. Very professional. Detail oriented and awesome results. Clean and check 90% Concord furnace. 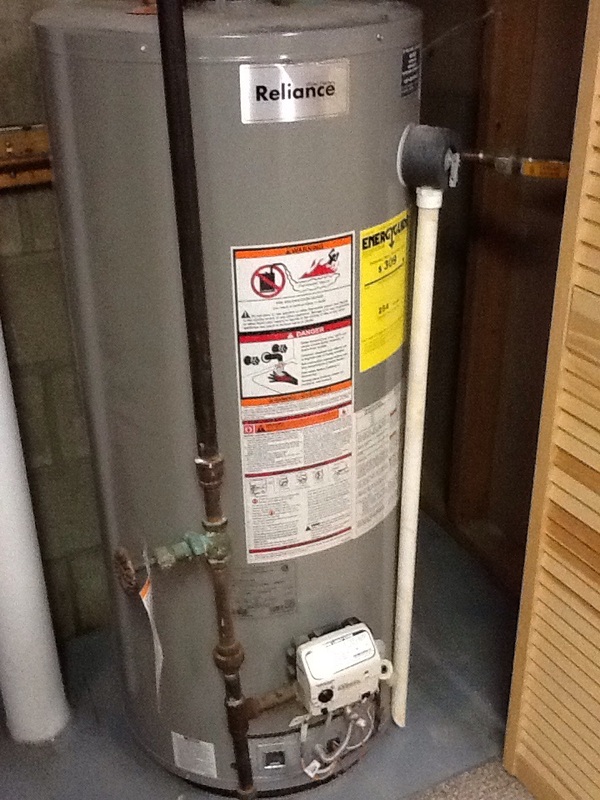 Replace gas valve on a Reliance hot water tank. 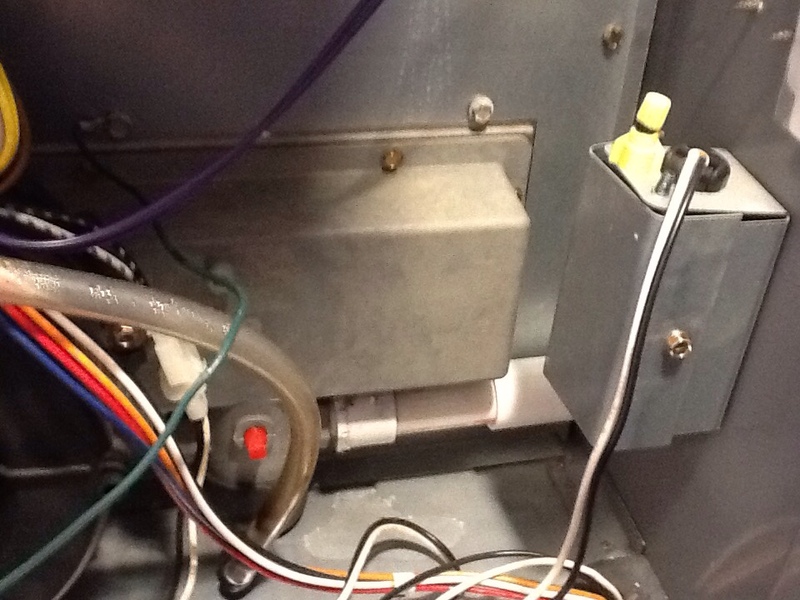 Replace outdoor sensor on Aprilaire Humidifier. Clean and check 90% Armstrong furnace. Change v- belts on pool dehumidification system. 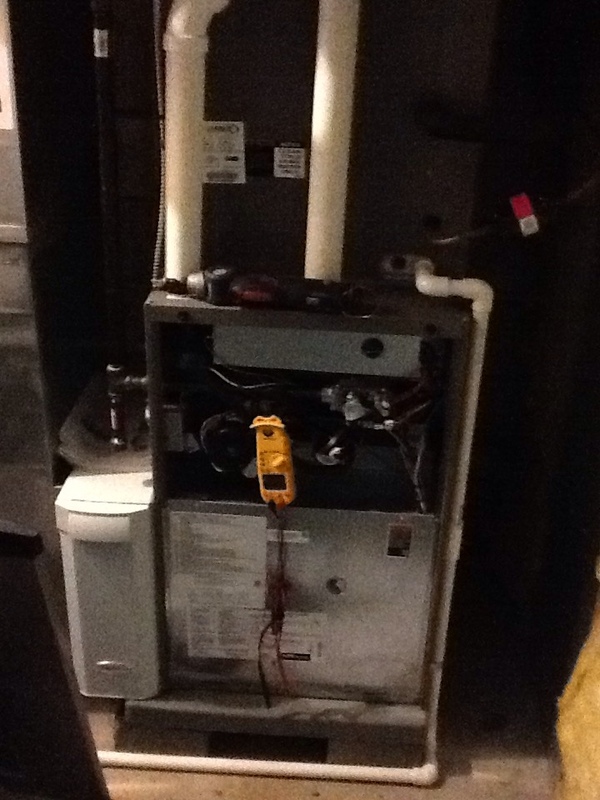 Clean and check 90% Goodman furnace.